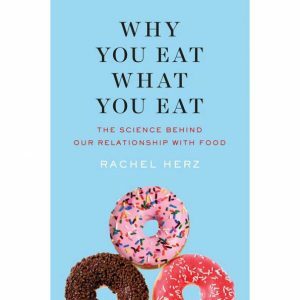 Food lover and acclaimed neuroscientist Rachel Herz joins the party with news you can use from her excellent book, Why You Eat What You Eat. Dr. Herz is famous for explaining in simple language how the brain works in relation to food. She’ll explain how a favorite scent can distract you from cravings, why diet fads should be taken with a grain of salt, and what physiological and psychological components contribute to the feeling of fullness after a meal. Our eating habits are evolutionary! (That’s why we can’t eat if someone is staring at us). There are plenty of takeaways and fun facts, too. 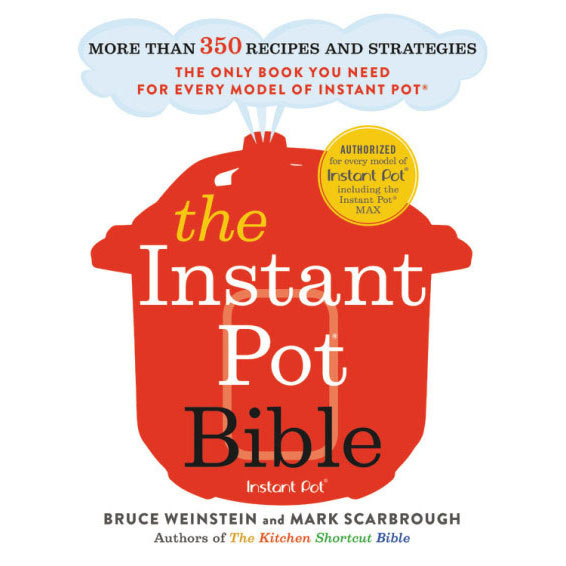 We’re spending the whole hour with Dr. Herz and offering up her book as our thank you gift for supporting The Faith Middleton Food Schmooze® and everything you hear on Connecticut Public Radio.